The velvety mouth-feel shows luxurious creaminess counter balancing the traditional notes of juniper. This is a rich and slightly spicy gin. Exciting new spirit from Cornwall, created with equally exciting technology from the Netherlands! 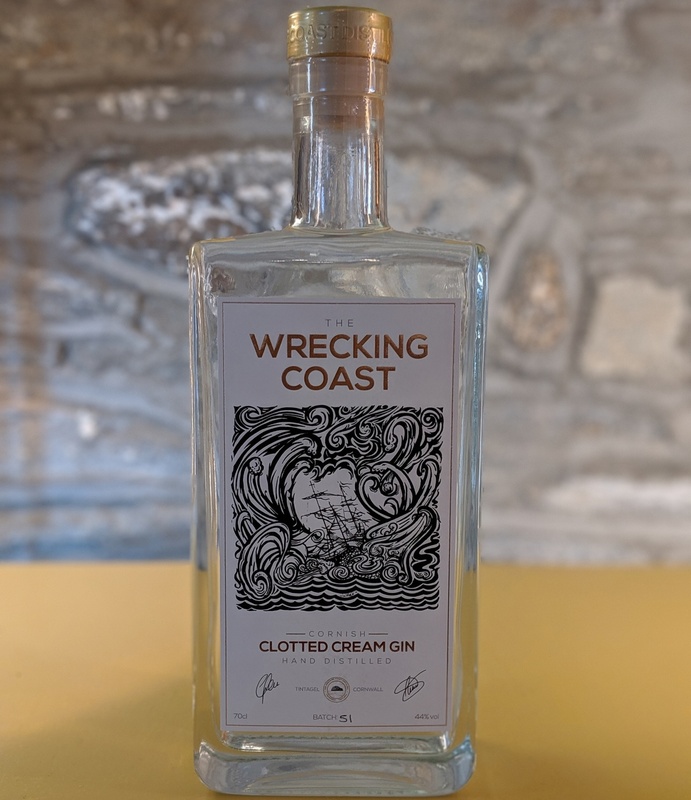 Hand distilled with Cornish Clotted Cream.